Our passion for cooking you high quality food starts with a strong commitment to using only fresh ingredients. With our family friendly experience and Northern Michigan atmosphere, let us be your hometown restaurant. Short on time? Order online! Whatever you're hungry for, there is more of it at Timbers! A free appetizer is a terrible thing to waste, join our E-club today and receive yours. Perfect for weddings, business meetings, graduations, and all of life's other special moments. 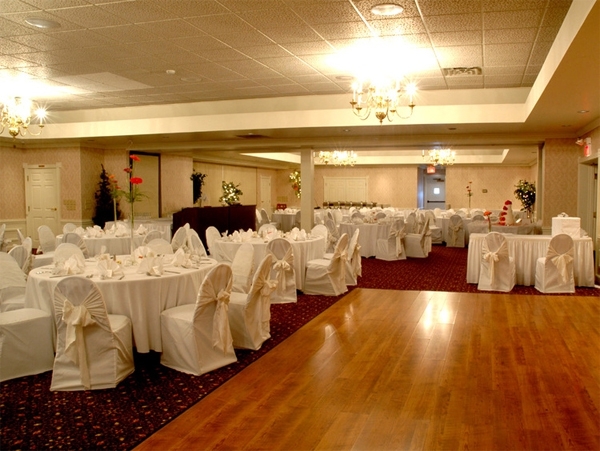 Our Trillium Banquet Center offers a level of sophistication that will leave your guests speechless. Anything on the menu is great, awesome drinks for great prices, I love this place! Food is always delicious and service is friendly, can't ask for more these days. I LOVE this place, great food, great drinks and an amazing staff that are always welcoming and friendly. This is my favorite place to wind down and enjoy company after a long week. The staff has truly made me feel like family!